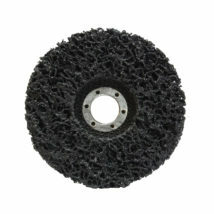 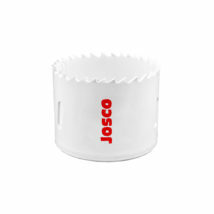 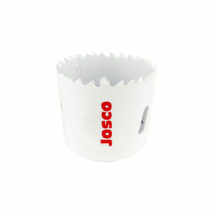 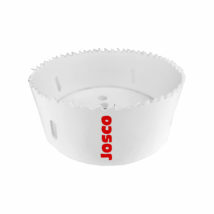 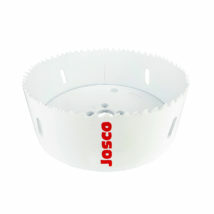 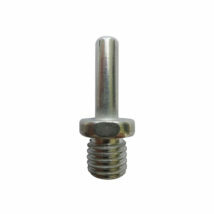 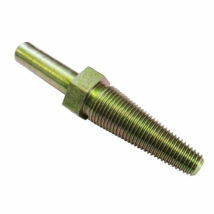 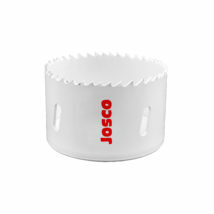 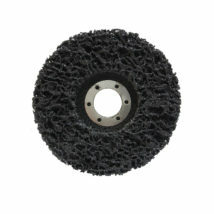 Josco was incorporated in 1977 as an Australian company specialising in all areas of industrial brushware. 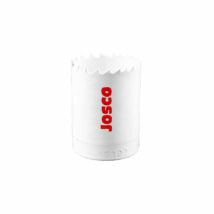 Developing a comprehensive range of products aimed at trade professionals and industrial applications, the Josco brand has become synonymous with quality & reliability. 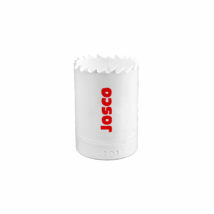 Josco’s ongoing investment in its brand and its people, plus commitment to providing expert customer service help to cement Josco as a leader in the Australian market.